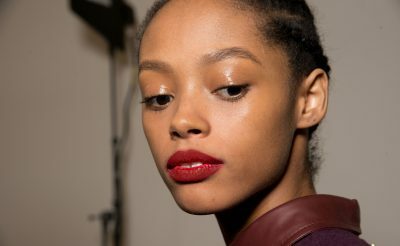 Valentine’s Day is just around the corner and in sticking with the theme of the holiday, we’ve rounded up the five best red lipsticks that will ensure your lips look completely irresistible on the day devoted to love. 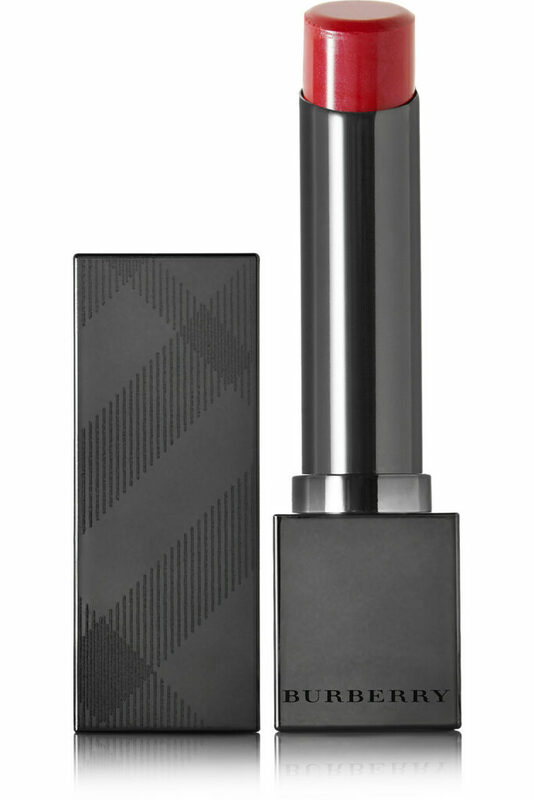 “Silver Screen is a homage to Hollywood,” says Lipstick Queen founder Poppy King of her glamorous collection of shades. Developed with nourishing Vitamins A and E, this Have Paris shade is an iconic scarlet red and is super glossy, long-lasting and richly pigmented. 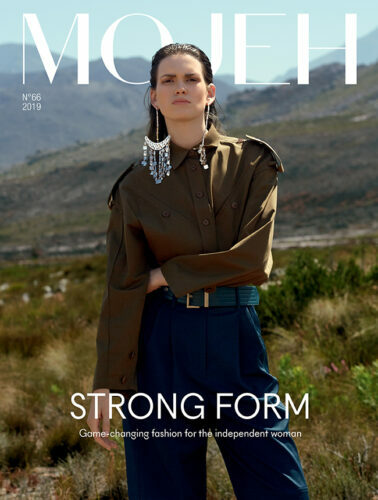 Infused with lip-loving avocado and olive oils as well as sodium hyaluronate, this silky lipstick deeply hydrates to create smoother looking lips while delivering long-lasting colour. The ultra-creamy formula provides up to eight hours of wear and the spicy red hue looks great on all skintones. 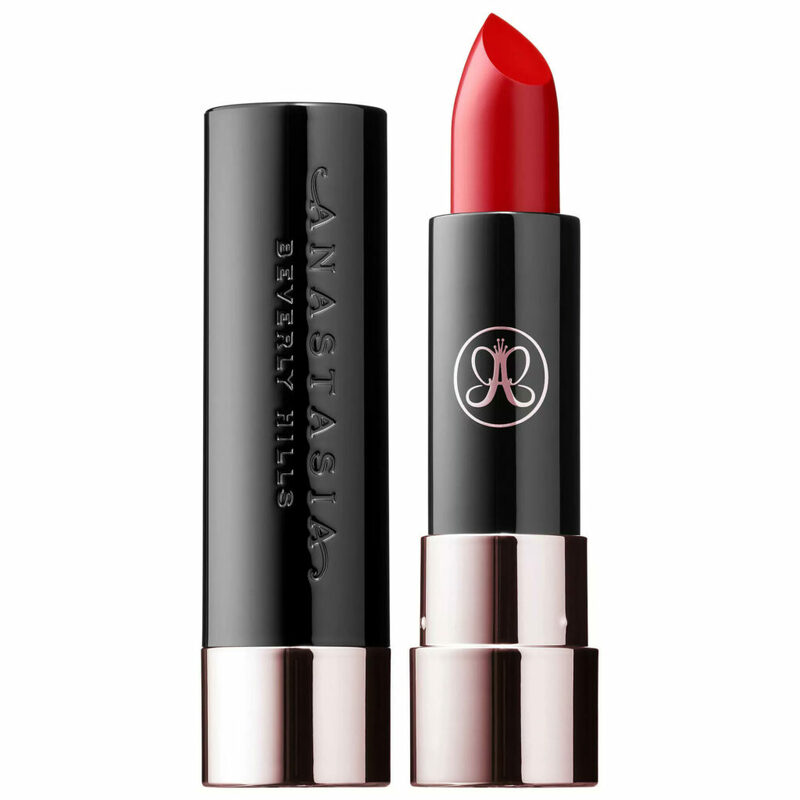 Delivering rich, smooth matte colour, Anastasia Beverly Hills’ Matte Lipstick is a timeless addition to your makeup bag. With moisturising natural oils, the formula cushions and protects lips, so you can rest assured that your colour won’t crack, crumble or flake. 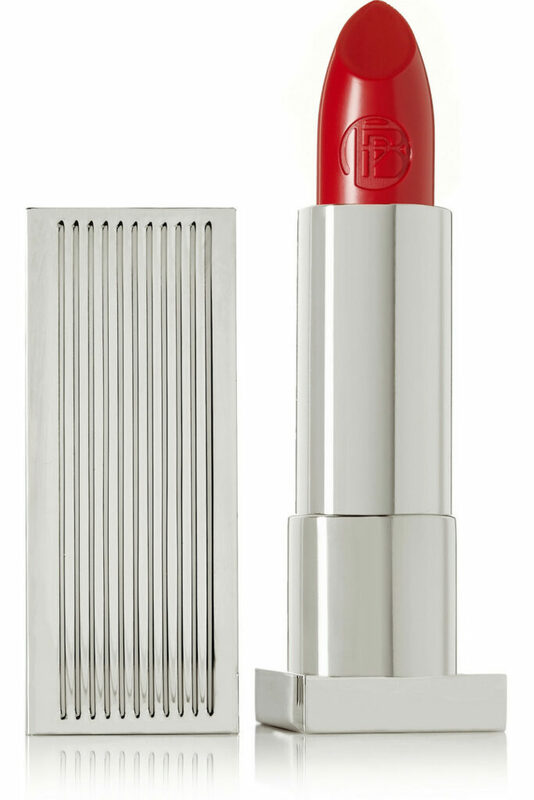 Burberry Beauty‘s Military Red is a sheer, universally flattering shade that melts onto the lips. The hydrating formula is enriched with tea, lavender and rosehip, and has a high-shine finish that leaves you with a softer, fuller-looking pout. 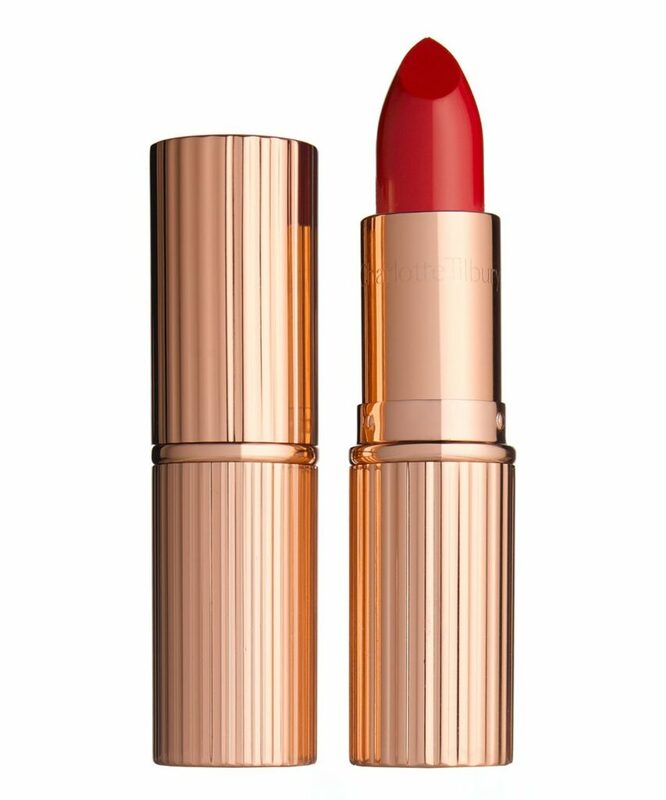 Legendary makeup artist Charlotte Tilbury‘s K.I.S.S.I.N.G lipstick cloaks your lips with creamy, conditioning pigment. Packed with waxes to help prevent feathering, it’s infused with light-scattering particles to create the illusion of enhanced fullness, while the inclusion of lipstick tree extract helps to protect fragile skin against UV damage and the harmful effects of pollutants. 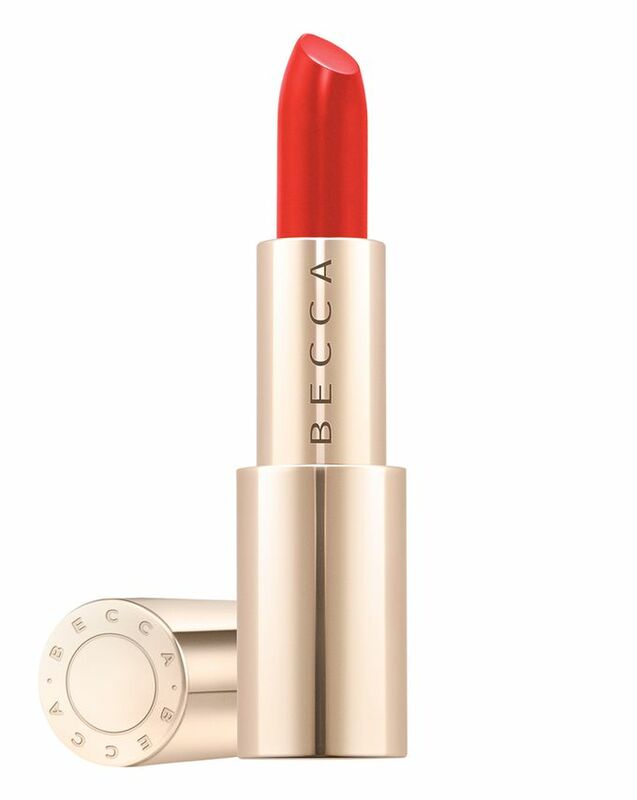 Plus, the vivid red hue will ensure your lips are the star of the show this Valentine’s Day. 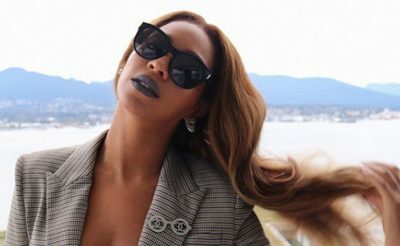 This is the surprising way Meghan Markle broke royal protocol at the Fashion Awards 2018.